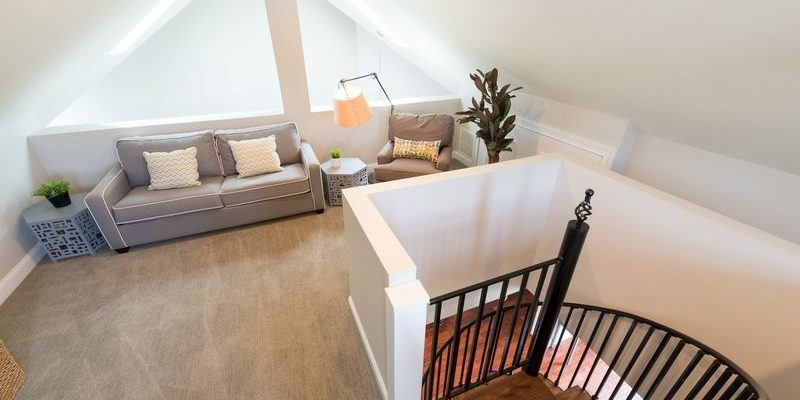 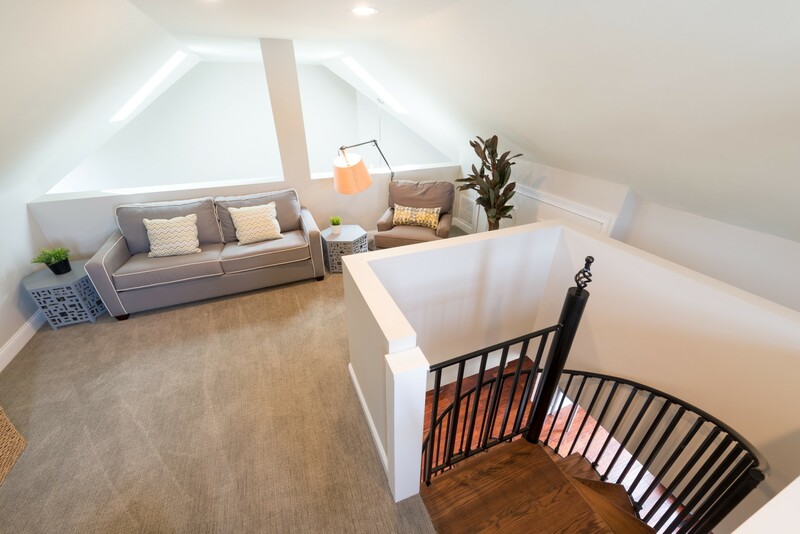 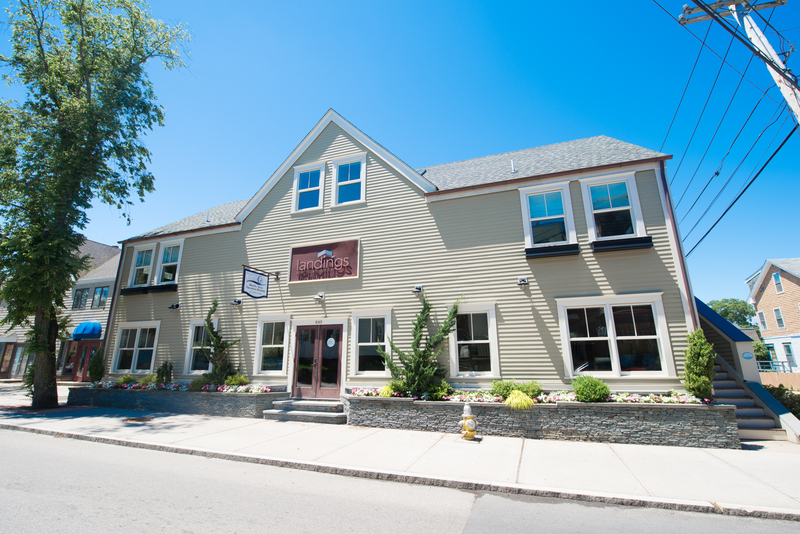 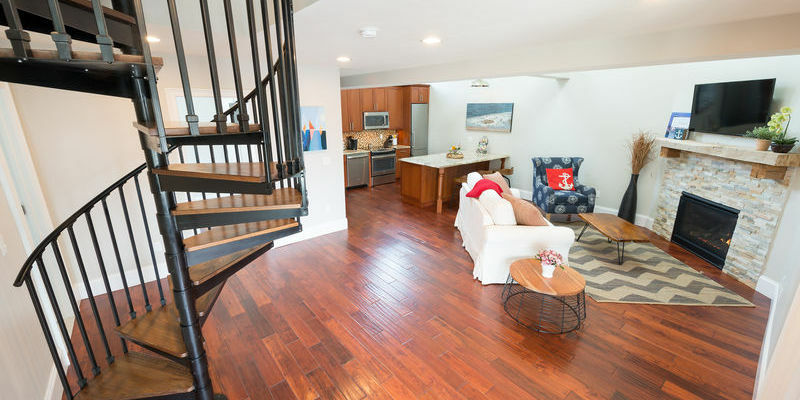 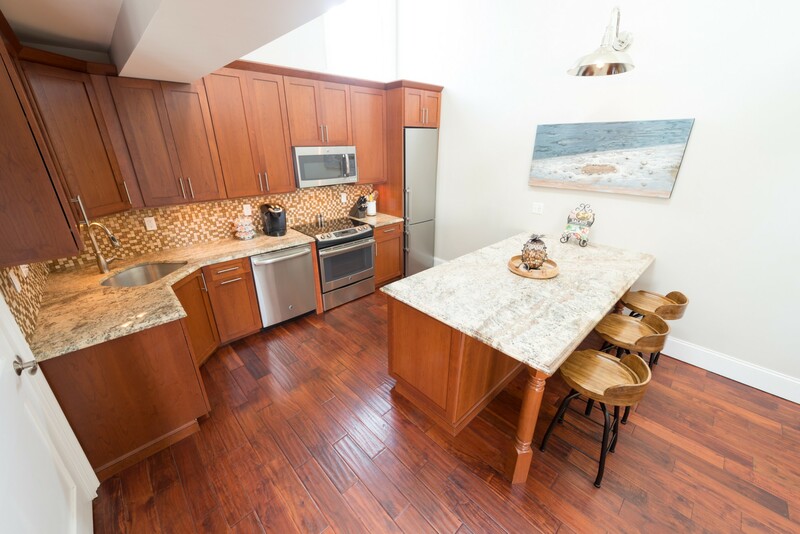 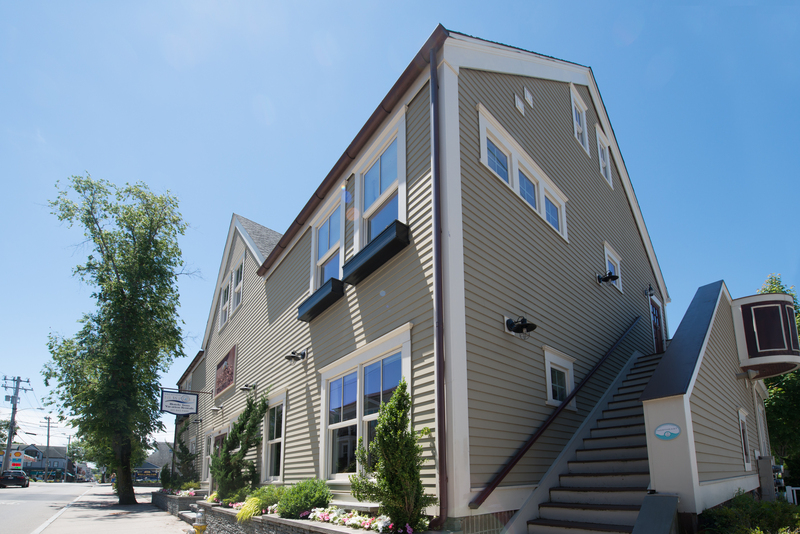 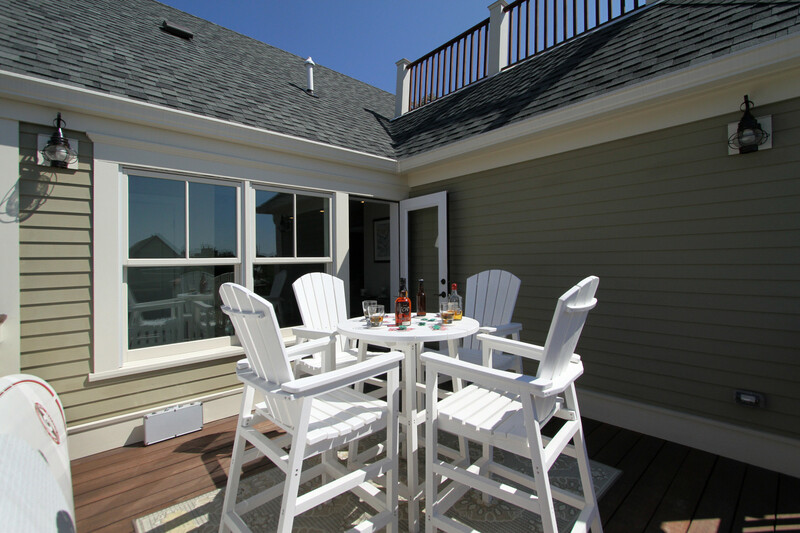 Location: This Loft sits above Vacation Newport's main office. 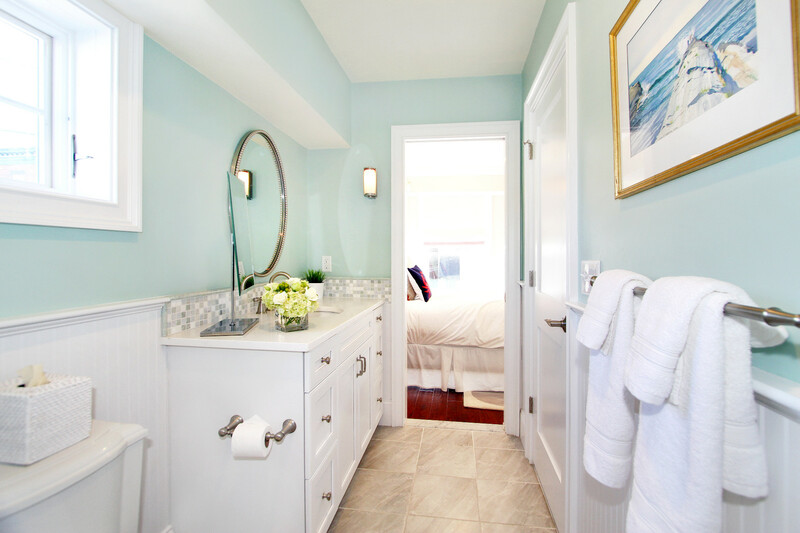 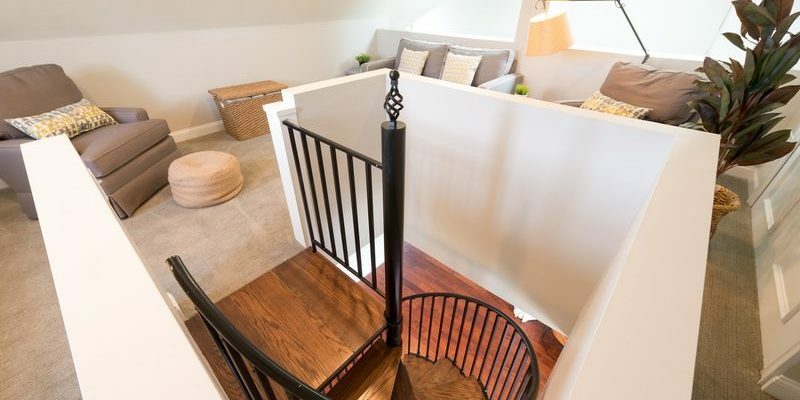 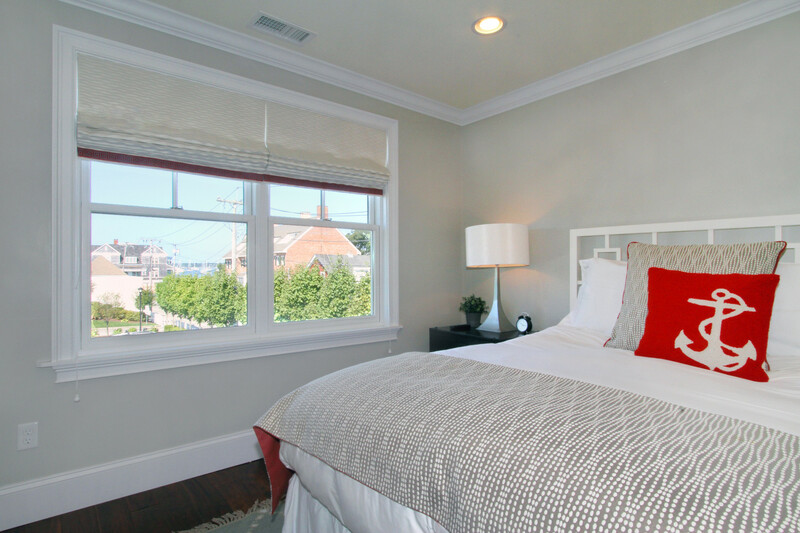 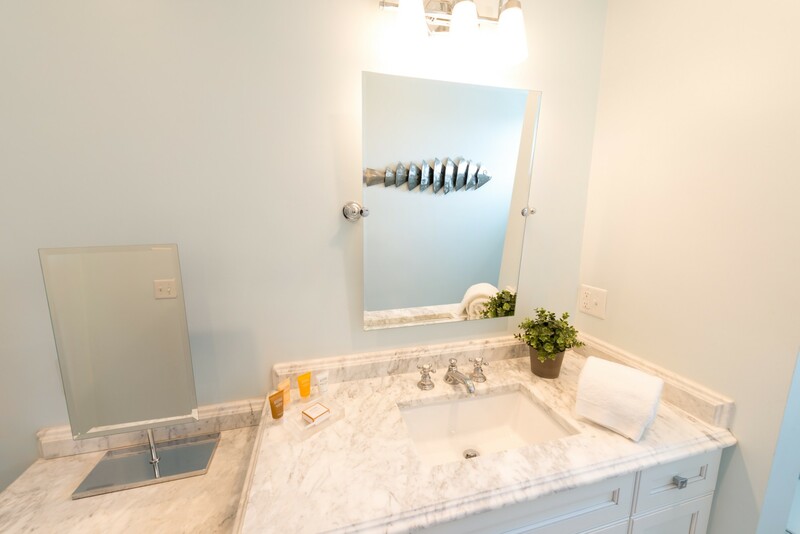 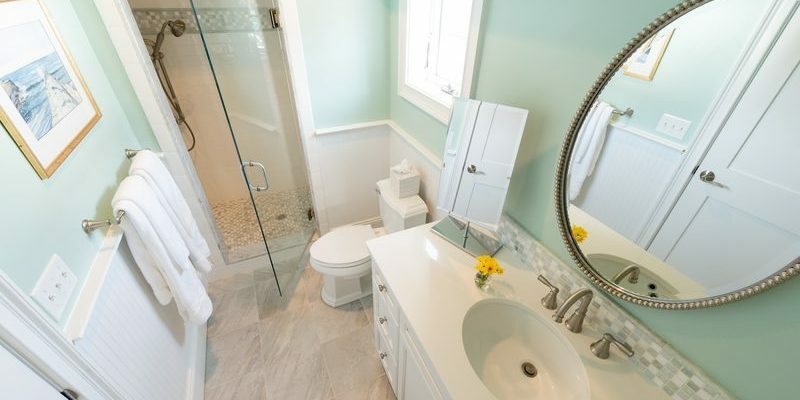 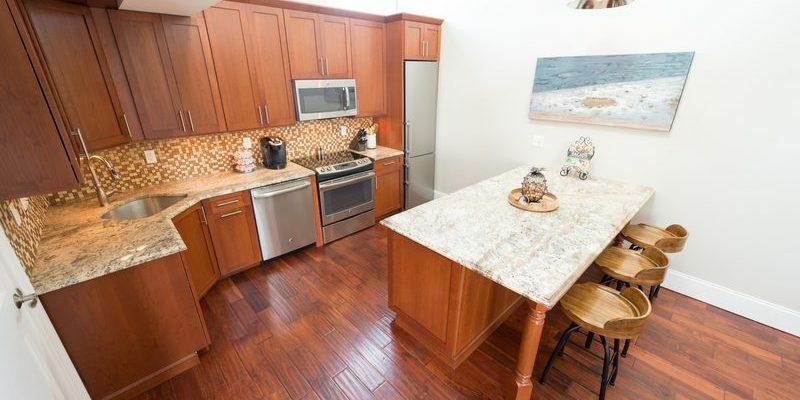 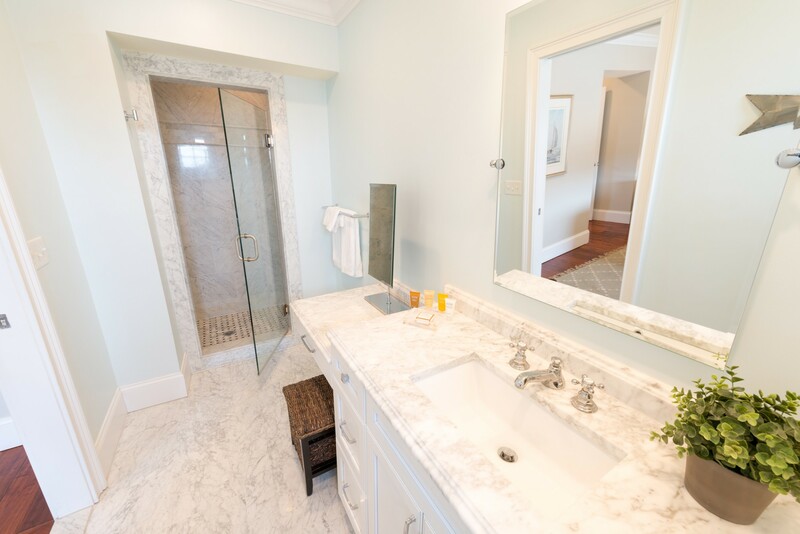 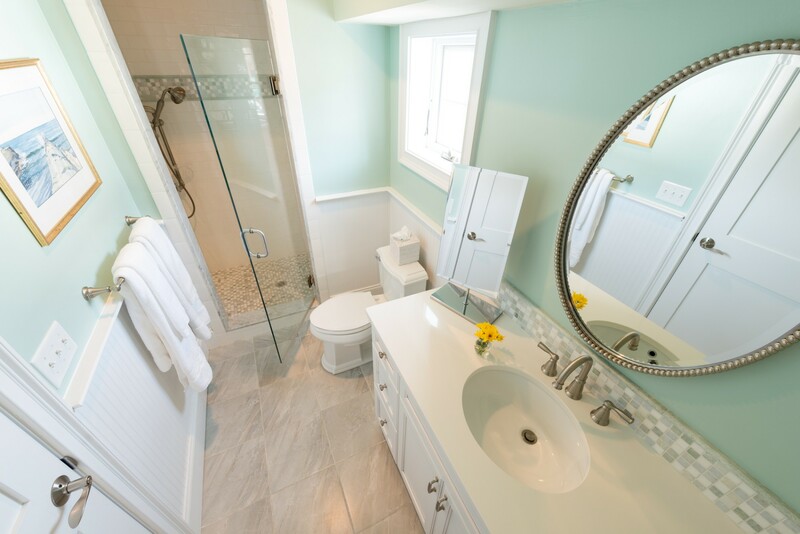 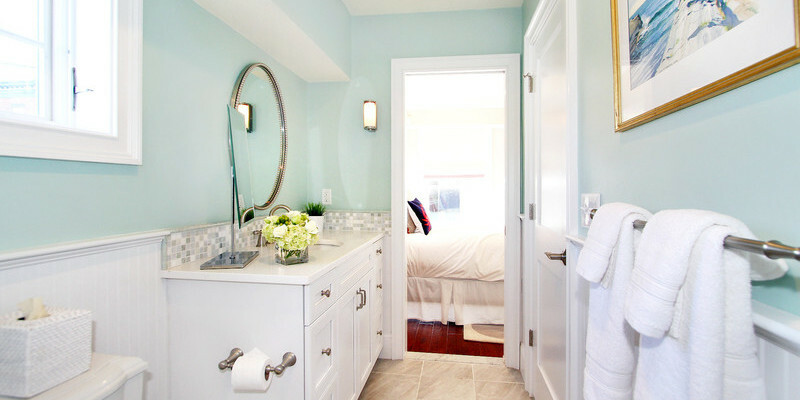 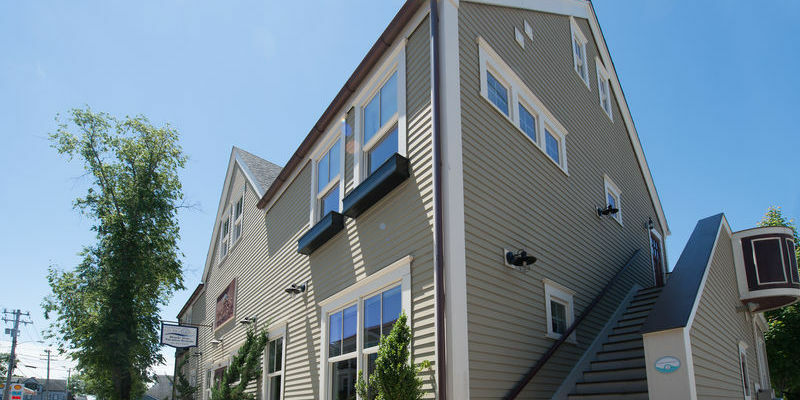 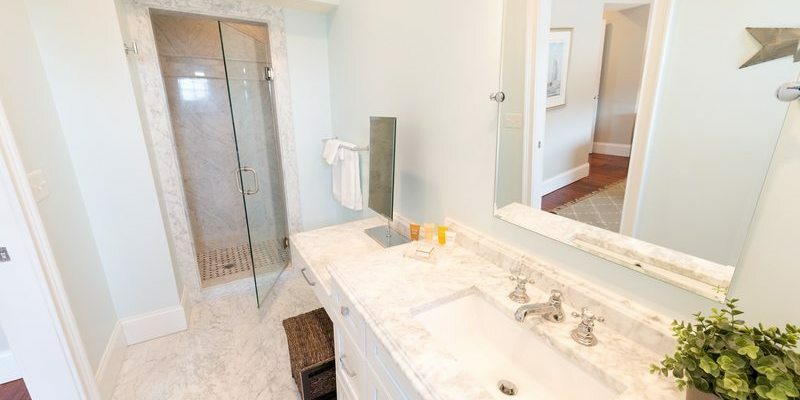 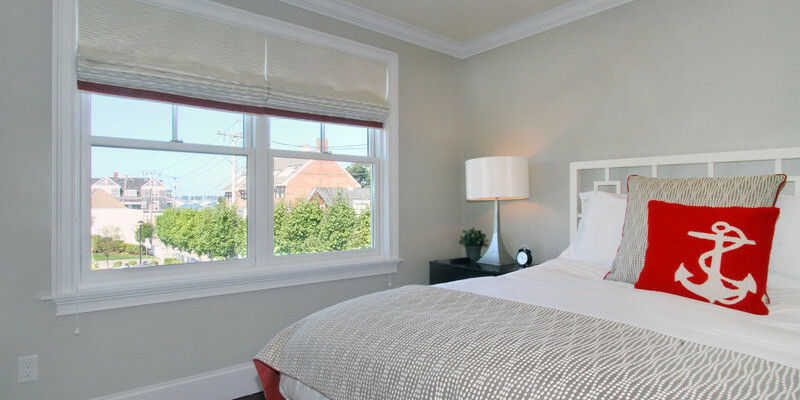 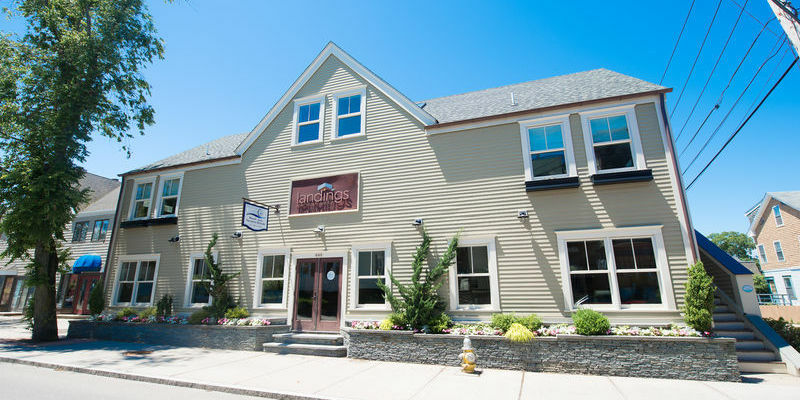 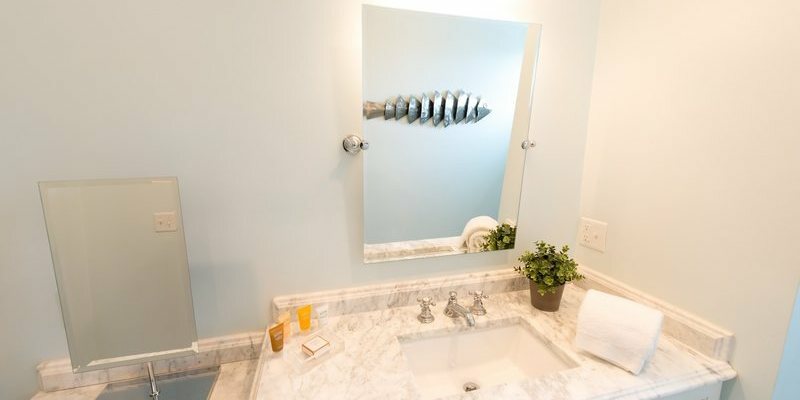 It is steps away from great restaurants on Lower Thames Street and Newport Harbor. 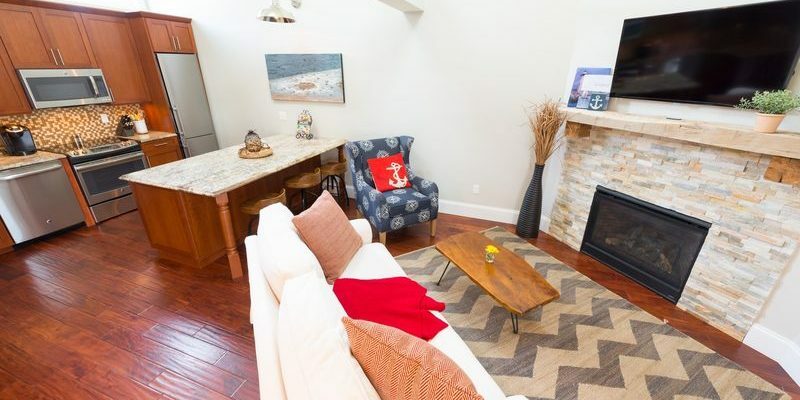 Details: This Loft features an open floor plan anchored by a living area with a cozy fireplace. 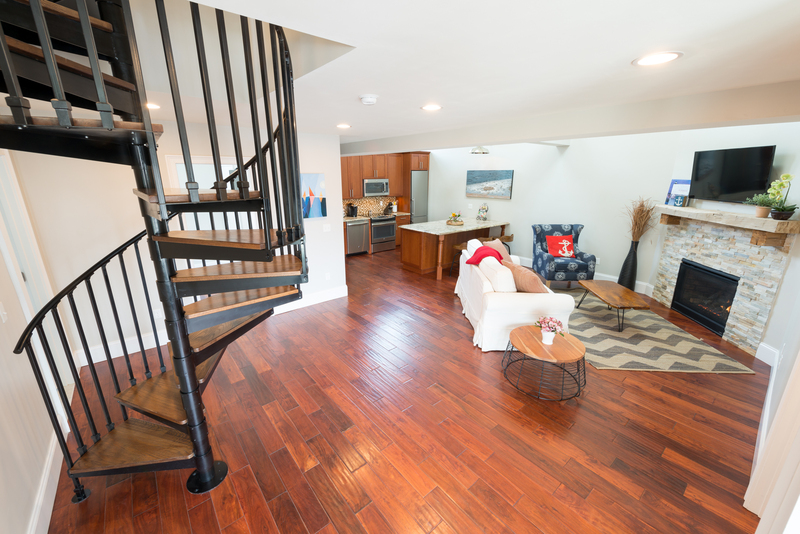 Adjacent are the kitchen and a spiral staircase leading to a lofted area with queen size sofa bed. 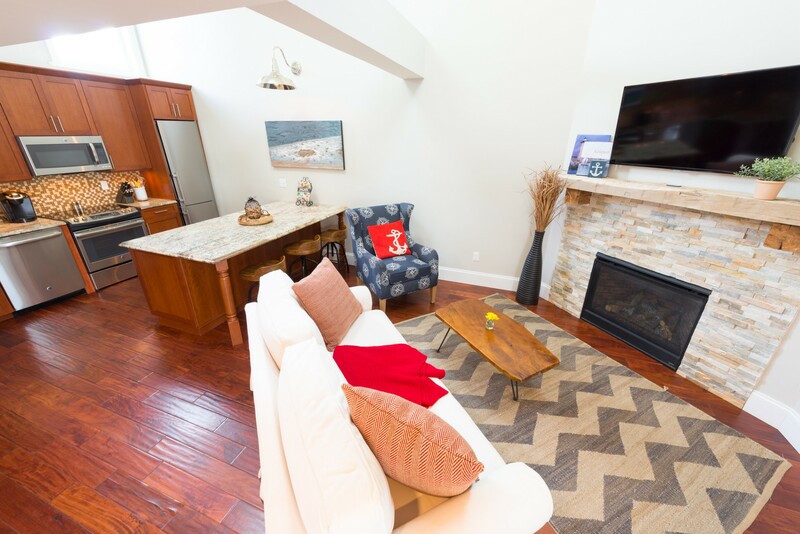 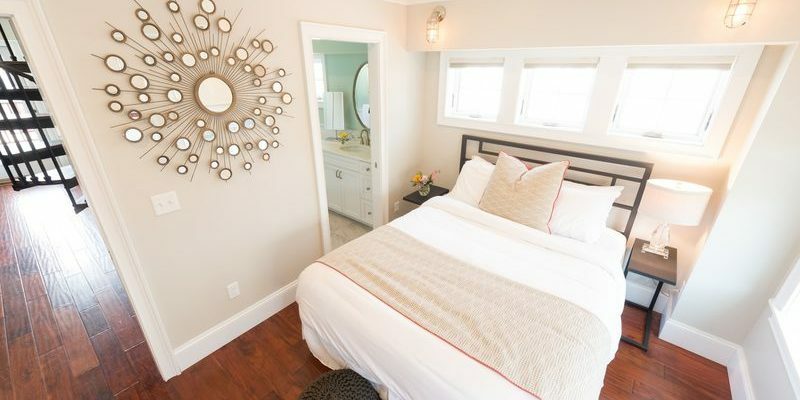 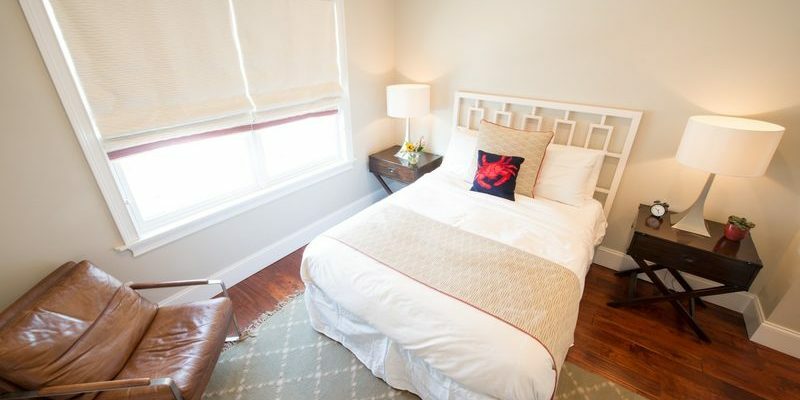 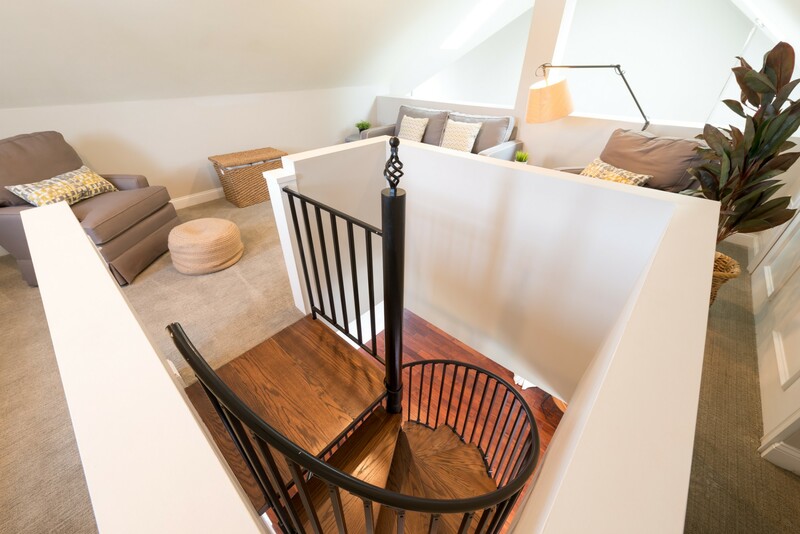 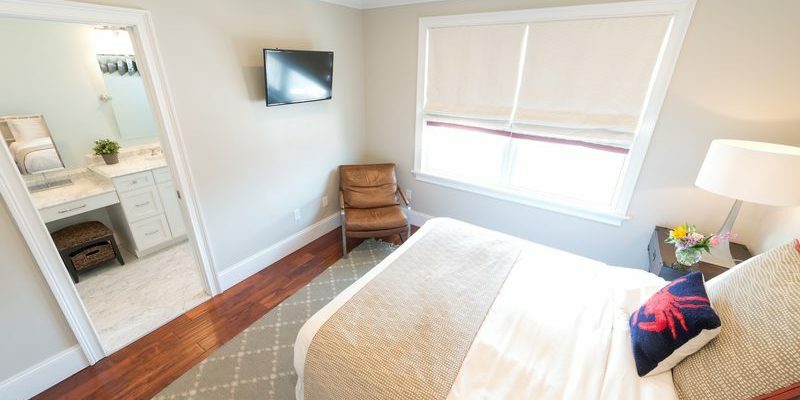 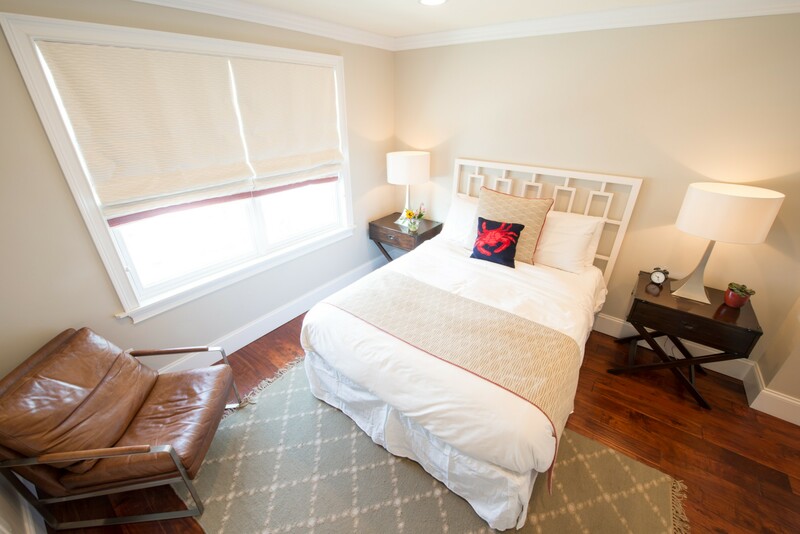 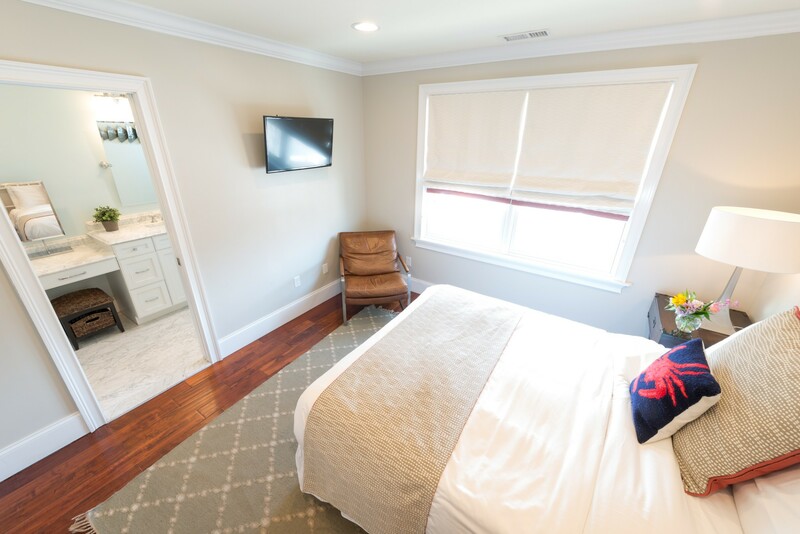 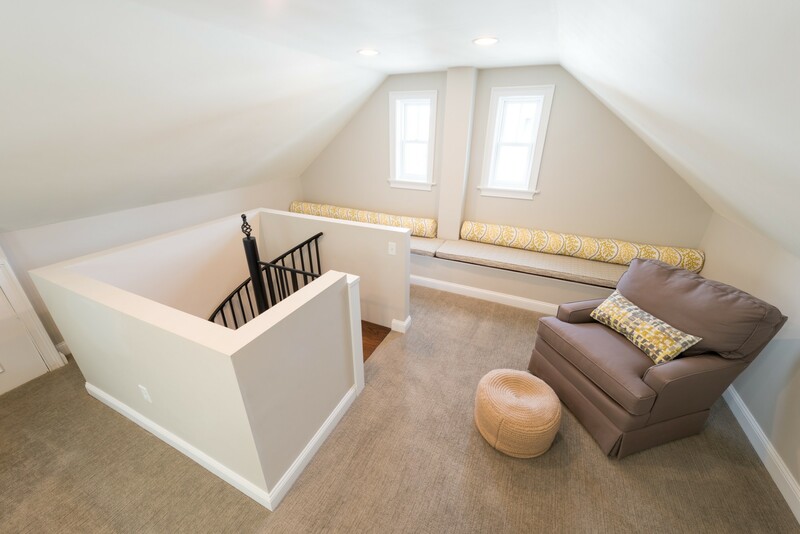 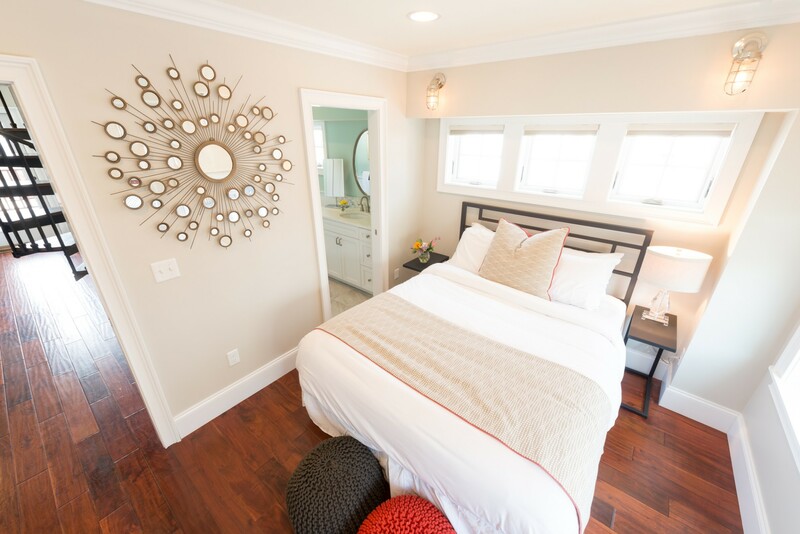 The Loft's two bedrooms are on either side of the living area and feature queen size beds and en-suite bathrooms. 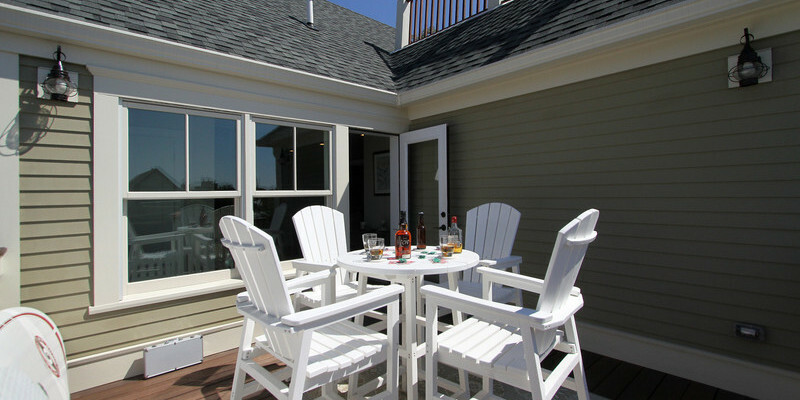 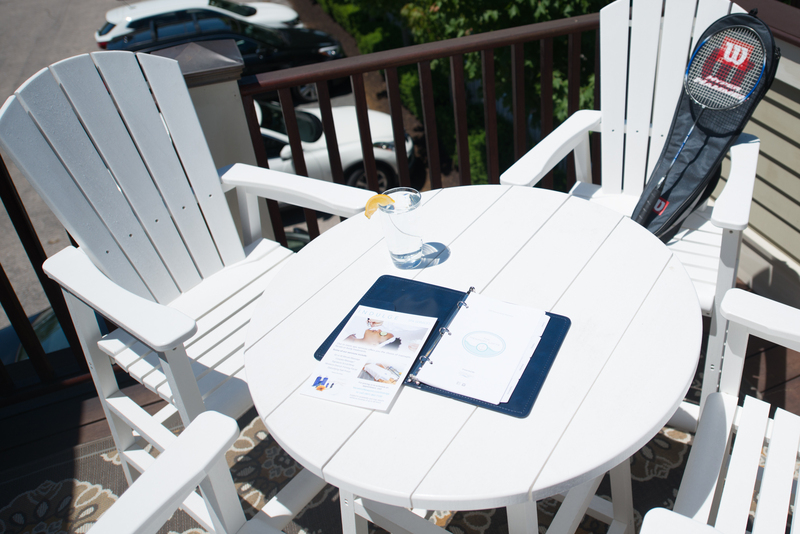 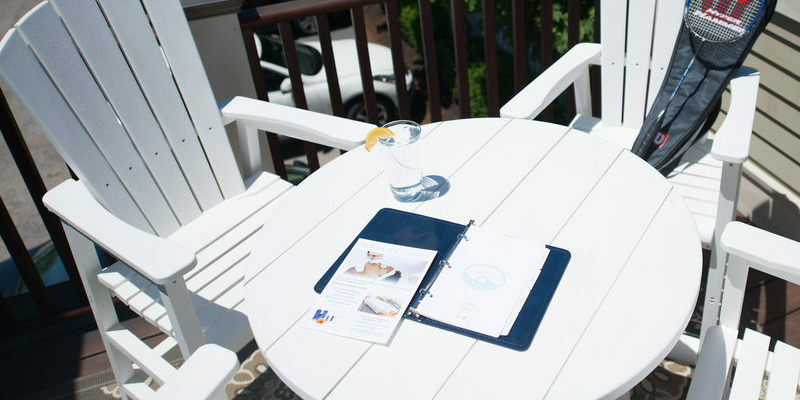 The outdoor deck is the perfect place to sit in the sun and take in the ocean air. 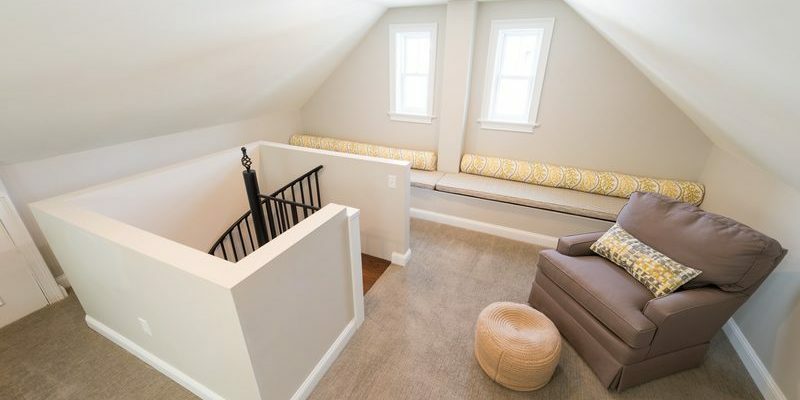 Please note - exterior stairs are required to access the Loft.